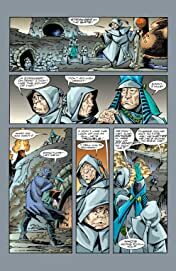 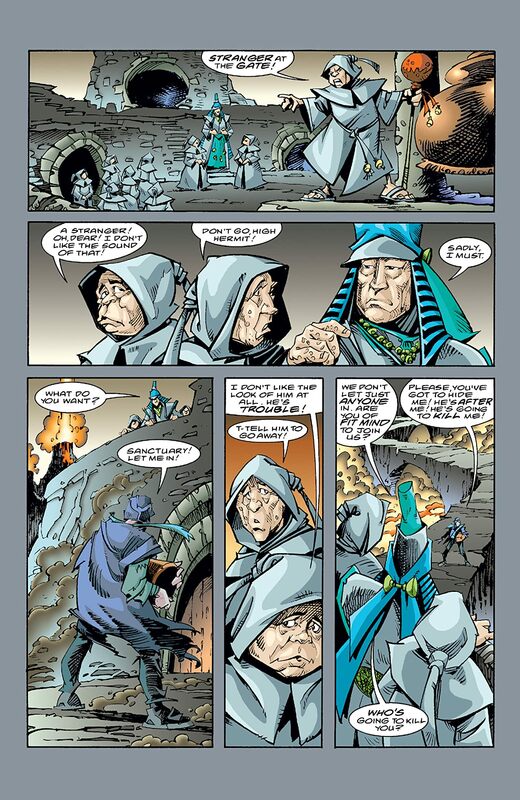 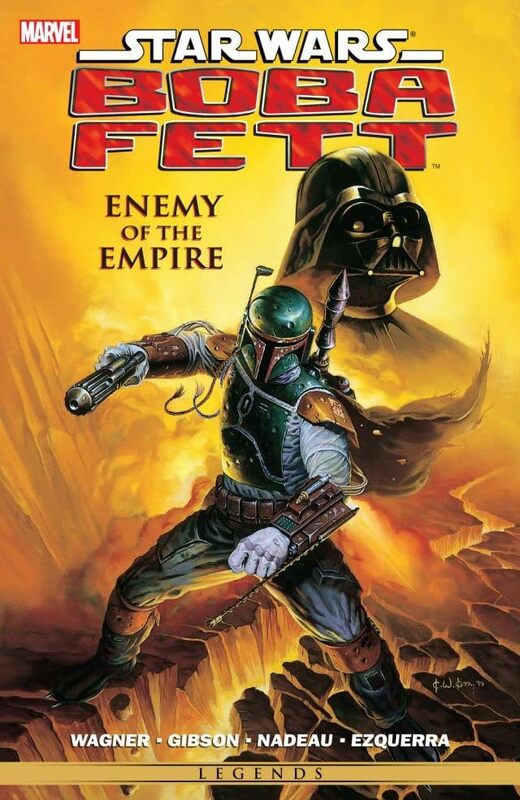 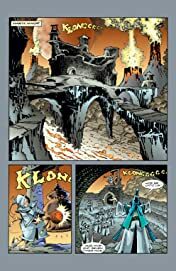 Collects Boba Fett: Enemy of the Empire #1-4, Boba Fett #0.5. 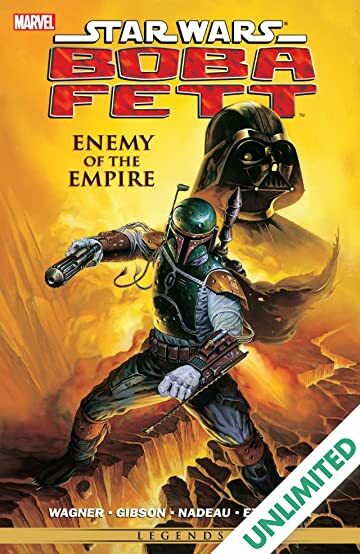 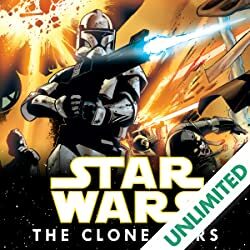 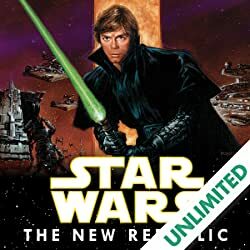 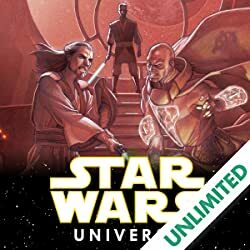 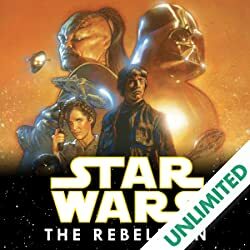 Before the events of A New Hope, Darth Vader employs Boba Fett, on a mission to discover and bring to Vader a single small box, the contents of which could change the fate of the galaxy. 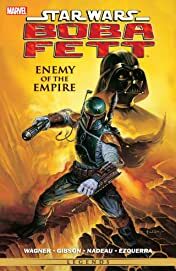 But there's a catch: Vader trusts no one, and the truth of the box's mystery is too important to allow the bounty hunter to live! 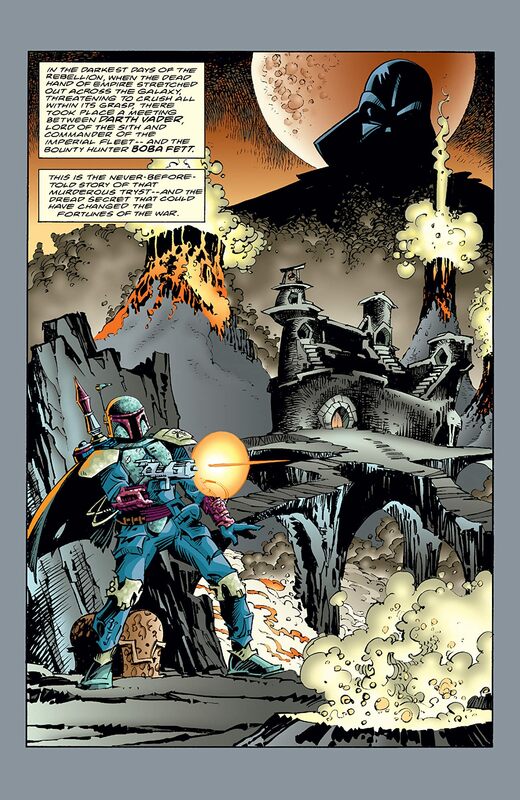 When Fett retrieves the prize, he finds himself the target of more of Vader's thralls.